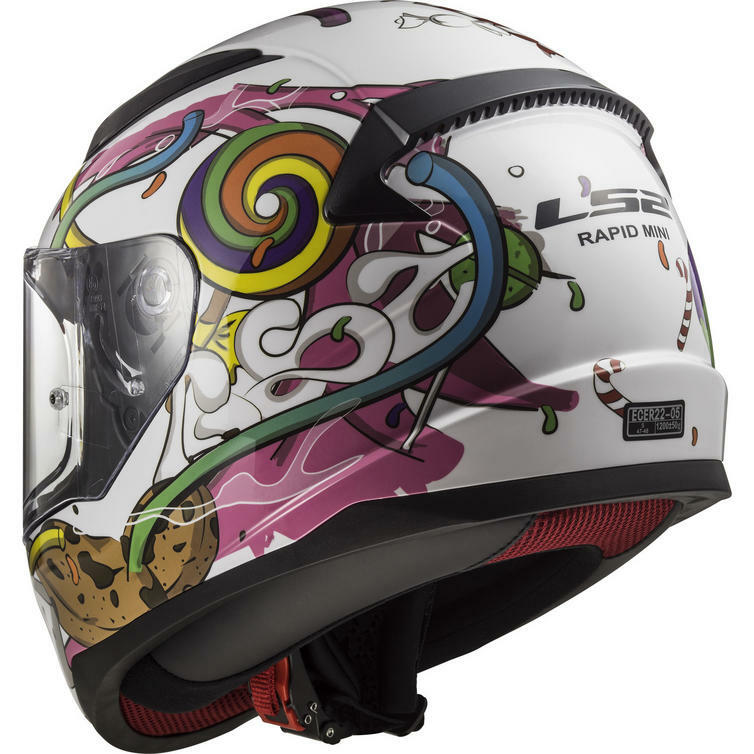 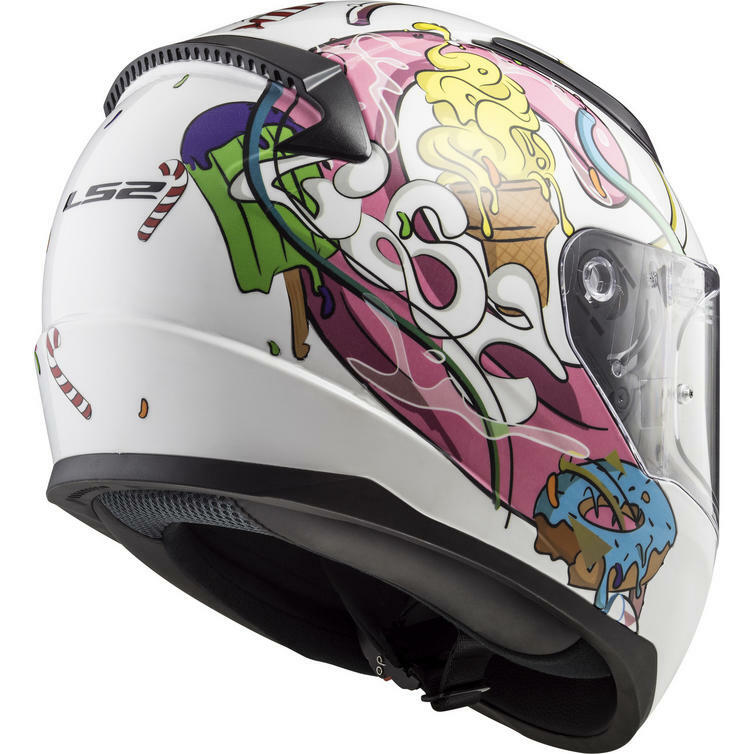 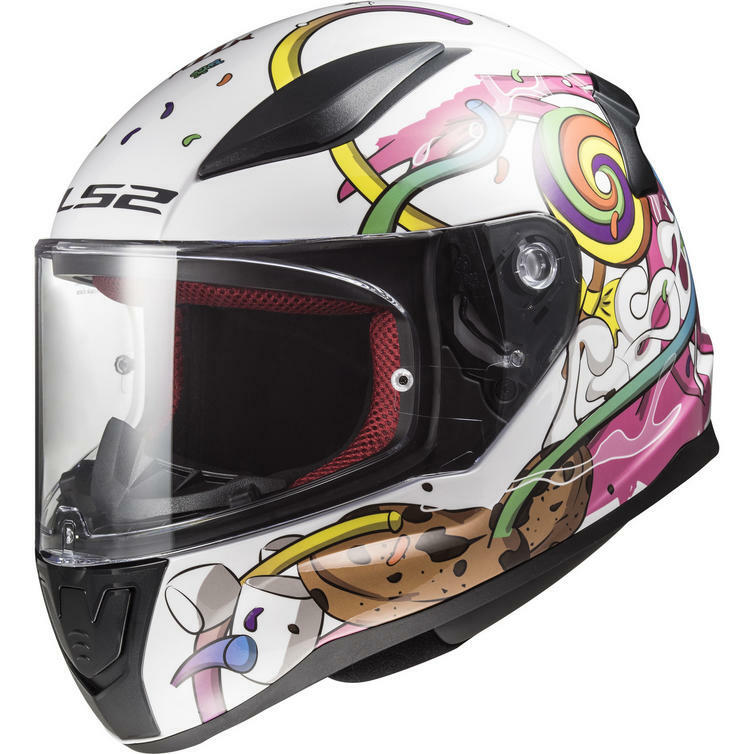 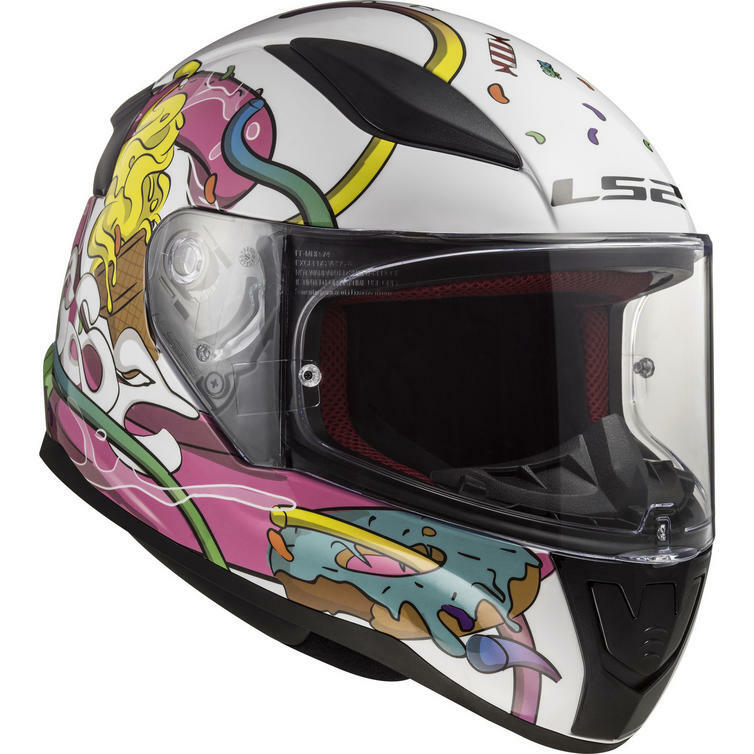 The LS2 FF353J Rapid Mini Crazy Pop Youth Motorcycle Helmet is part of the latest LS2 collection. 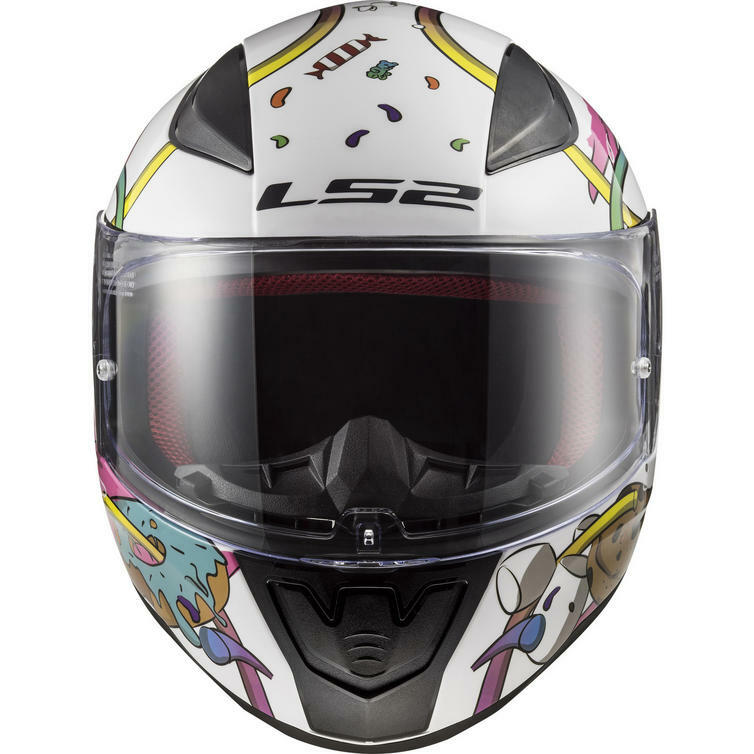 View all LS2 Junior Full Face Motorcycle Helmets. 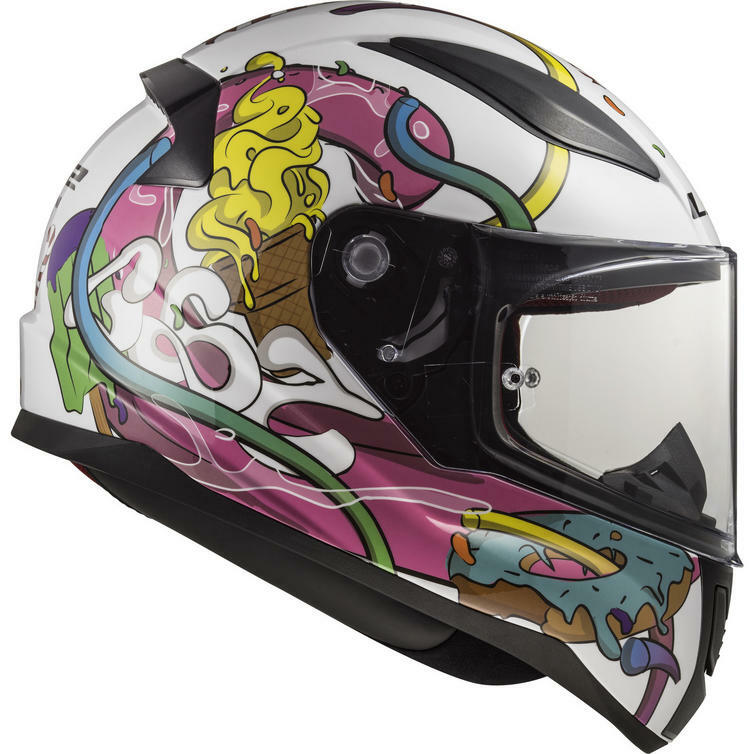 View all Youth Full Face Motorcycle Helmets.